Qiang Chen, Niu Tie, Xin-Gang Wang et al. In 1930s, Wu Qionghua was a housemaid of Nan-ba-tian, a cruel warlord of a village in Hainan Island, China. Often abused by her master, Qionghua was finally rescued by Hong Changqing, leader of the Red Detachment of Women - a troop of women soldiers. 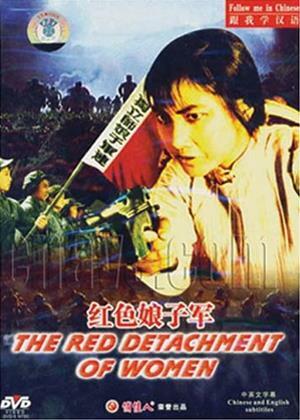 She joined the troop and became the Detachment leader after the death of Hong. They captivated and executed the warlord and liberated Qionghua's home village.